Thanks for visiting e-iceblue store. The guide below is showing you how to leave a note when place an order. It's very simple to tell us anything you like. Step 1: Choose the license which you need to renew from "Purchase" category and click "add to cart". Step 2: Write in coupon code in the box as the image shows below. Step 3: You'll find the price changed as 30/20% Off. 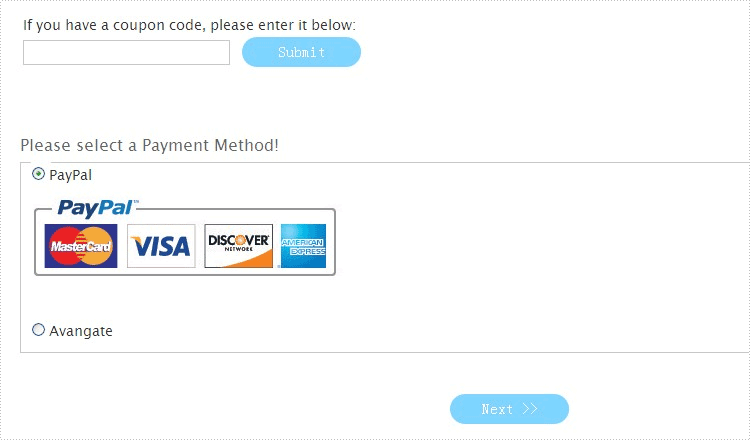 Select payment method and click "Next". Step 4: Leave a note as the sample below. After your order is confirmed, we will send you new license file within 24 hours (usually 30 minutes to a few hours).